Sought-After Hedgerows Neighborhood with Swim/Tennis in Buford! 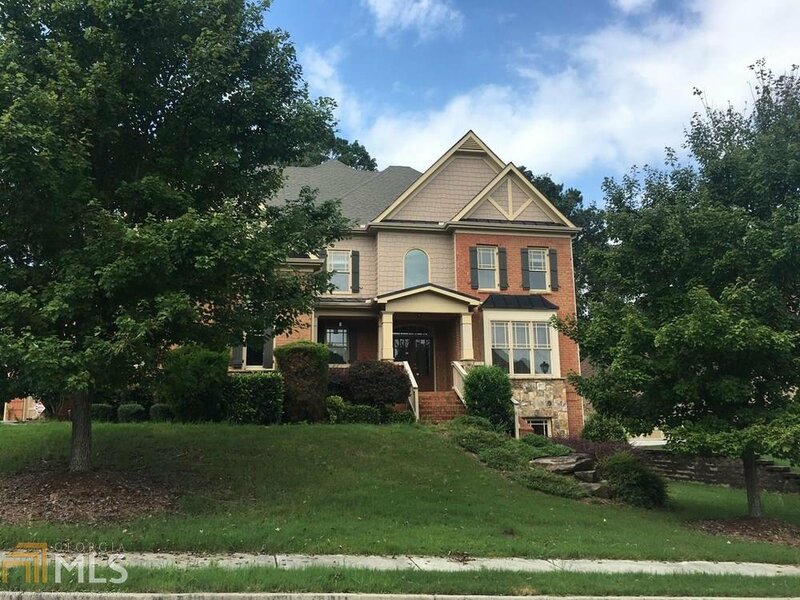 Features Include: Hardwoods, Granite Countertops, Coffered Ceilings, Tons of Storage, Bedroom & Full Bath on Main, Media Room Upstairs, Granite Countertops, Unfinished Basement Stubbed for Bath, and More! Employees and family members residing with employees of JPMorgan Chase Bank, N.A, its affiliates or subsidiaries are strictly prohibited from directly or indirectly purchasing any property owned by JPMorgan Chase Bank, N.A. Listing courtesy of Re/Max Center. Selling Office: Onavision Real Estate, Inc..